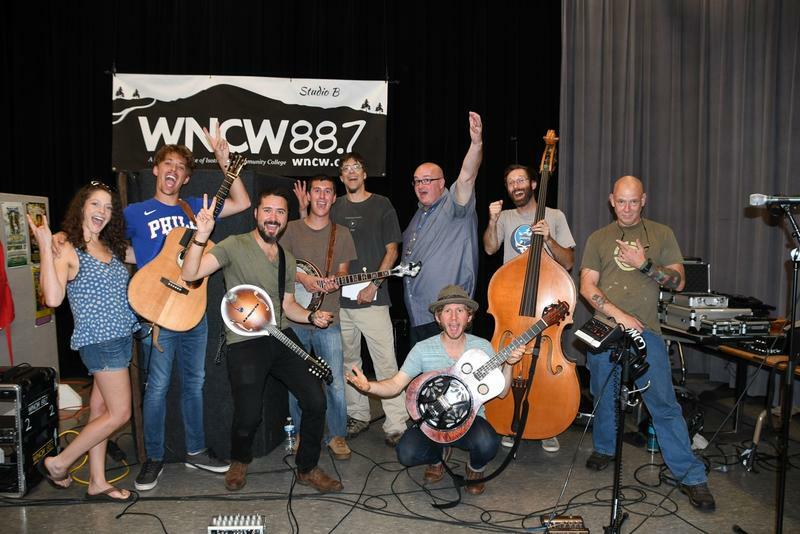 WNCW's Studio B has been a happening place during the last twenty years, serving as the setting for nearly 2500 live performances. Some of the biggest names in music have performed there, including Doc Watson, Emmylou Harris, Jorma Kaukonen, John Mayer, the Del McCoury Band, Gillian Welch, and the Zombies. 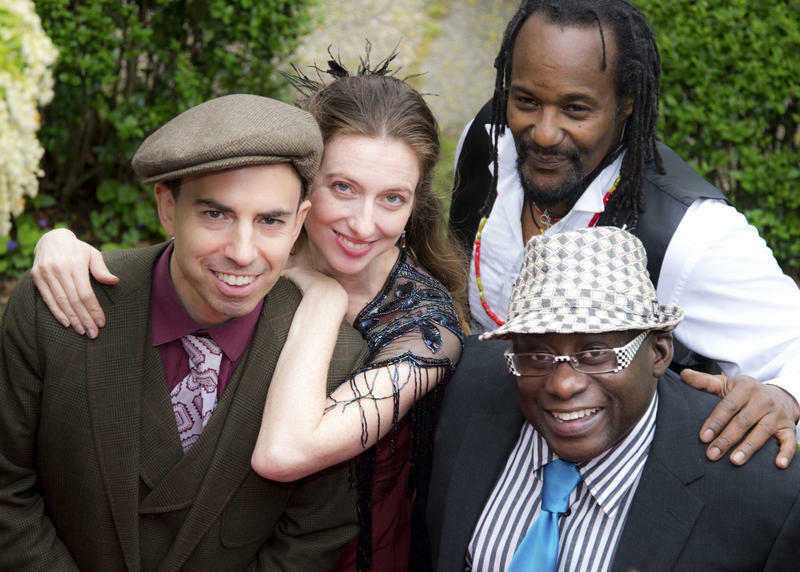 Our region's best performers have also been frequent visitors, like Tyler Ramsey, Michael Reno Harrell, Free Planet Radio, David Childers, stephaniesid, and more. During Studio B Rewind, we'll be mining our extensive Studio B archives and re-broadcasting the best performances and interviews. We would like to take a moment to welcome Steve Bohn to our WNCW family. 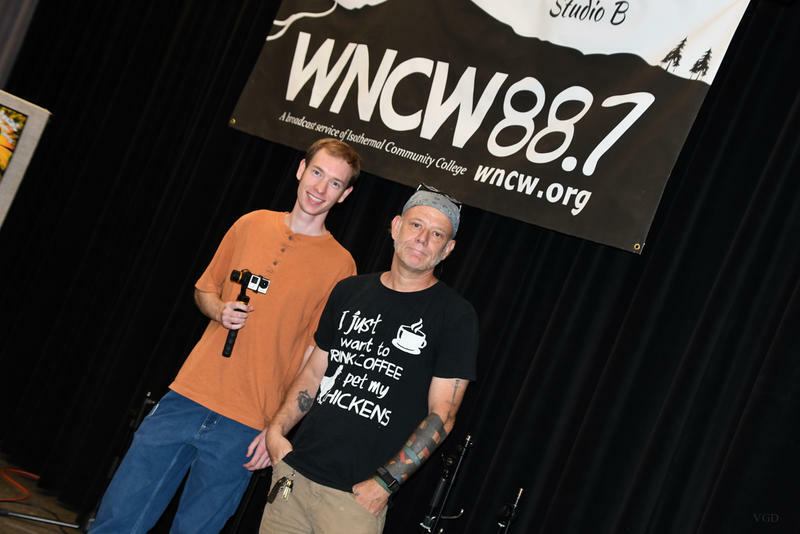 Bohn is a student in the Broadcast Production Technology Department at Isothermal Community College in Spindale, NC – the home of WNCW. Last summer he interned with the Programming Department at the station, working closely with Joe Kendrick. 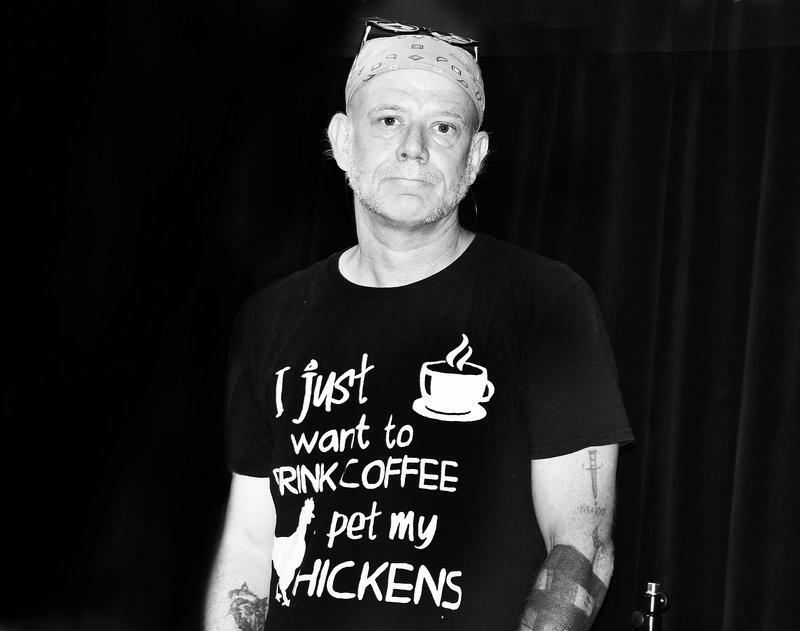 His main responsibilities, while interning, were to capture video footage of all the Studio B live performances, edit them to the audio produced by WNCW Sound Engineer Sean Rubin, and then post them to our WNCW YouTube Channel. 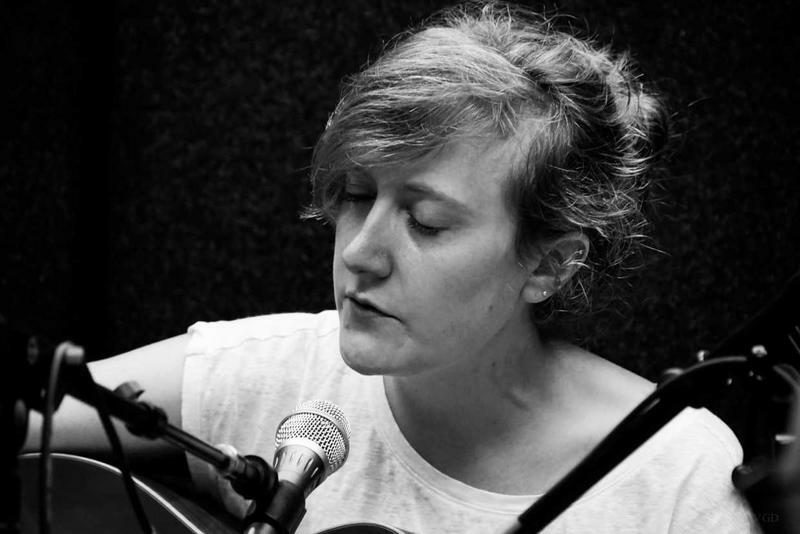 It's Amanda Anne Platt playing some tunes in a solo session and catching us up on the latest with her band the Honeycutters, and a new discovery of ours, Blue Yonder from Charleston, West Virginia, who were in the area last month for a show in Asheville. We'll listen to Fireside Collective burnin' up Studio B right after the 4th of July, playing tunes from their album Life Between the Lines – and a couple of surprising covers. Also, in celebration of the new album by the Los Angeles indie band Dawes, we'll jump in our time machine and check out a 2012 session with them. People who dream of working in radio and television are told, as soon as they begin studying the intricacies of broadcasting, that they’ll need to complete an internship if they truly want to work in the business. Most station coordinators want people to have solid, real-life experience in the biz before they’ll consider taking a chance on hiring new employees.